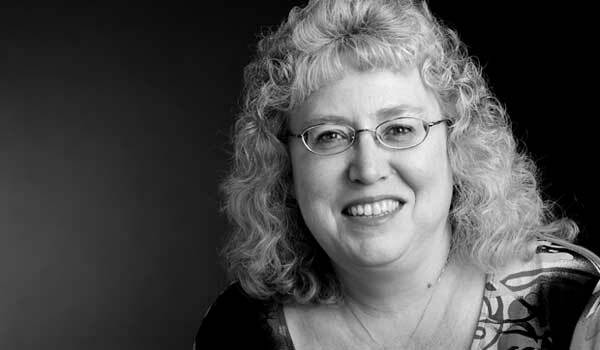 Jane oversees all of Paulsen’s budgets, financial management and analysis, human resources, office operations, purchasing and building maintenance. Her expertise has helped Paulsen attain and maintain financial stability and strength and continued growth. During her 37-year accounting and office management career, Jane has developed a reputation for no-nonsense organization and unflinching attention to detail. Before joining Paulsen in 1996, Jane handled books for Pump ‘n Paks in South Dakota and Iowa. She grew up on a farm east of Salem, South Dakota, and was followed everywhere by a pet calf and a pet lamb (seriously).